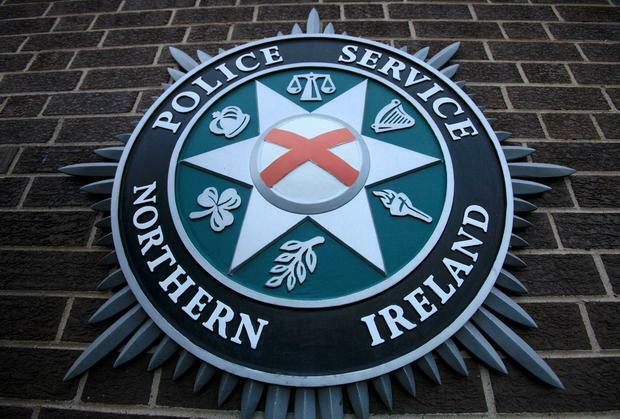 A PSNI constable is fighting for the right to have a moustache after the force introduced a ban on facial hair over safety concerns it could interfere with breathing masks. On the third day of an employment tribunal yesterday, lawyers for the constable, who is in the Armed Response Unit, said they had learned that filters on some masks had long expired. They argued this meant taking action against their client for not shaving was unfair. They said their client had checked the filter on his own mask and discovered it expired in 2013. An expert had previously told the tribunal a police officer would need to have "a moustache like a walrus" to stop the breathing mask working properly. The case was adjourned.